Attention all landlords! Bairstow Eves are proud and excited to bring to the market this excellent investment property which is in high demand. 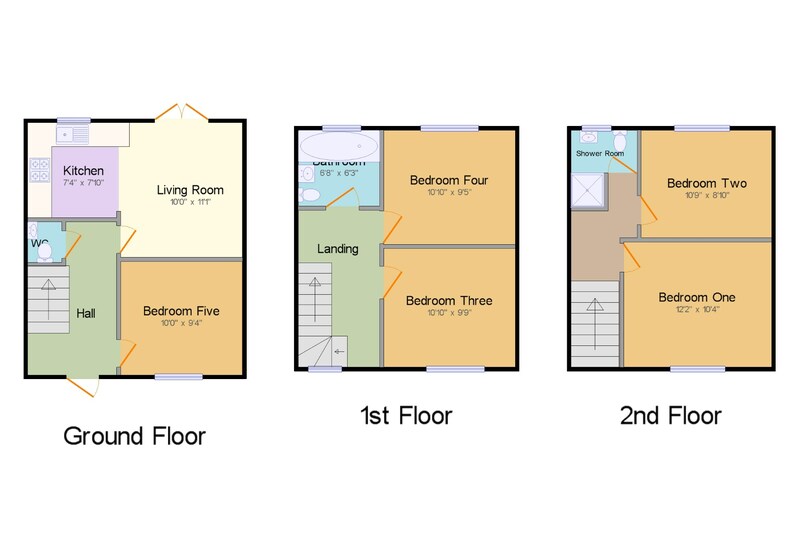 The property consists of entrance hallway, downstairs WC, study, open plan living area and kitchen, first floor has a bathroom and bedroom one and two. Up to the second floor there is a shower room and bedroom three and four. To arrange a viewing please call . WC x . Low level WC, wash hand basin. Bedroom Five10' x 9'4" (3.05m x 2.84m). Double glazed uPVC window facing the front. Radiator. Living Room10' x 11'1" (3.05m x 3.38m). UPVC double glazed door, opening onto the garden. Radiator. Kitchen7'4" x 7'10" (2.24m x 2.39m). Double glazed uPVC window facing the rear. Roll top work surface, wall and base units, stainless steel sink, integrated oven, integrated hob, overhead extractor. Bathroom6'8" x 6'3" (2.03m x 1.9m). Double glazed uPVC window with obscure glass facing the rear. Heated towel rail. Low level WC, panelled bath, pedestal sink. Bedroom Four10'10" x 9'5" (3.3m x 2.87m). Double glazed uPVC window facing the rear. Radiator. Bedroom Three10'10" x 9'9" (3.3m x 2.97m). Double glazed uPVC window facing the front. Radiator. Bedroom One 12'2" x 10'4" (3.7m x 3.15m). Double glazed uPVC window facing the front. Radiator. Bedroom Two10'9" x 8'10" (3.28m x 2.7m). Double glazed uPVC window facing the rear. Radiator. Shower Room5'5" x 6'4" (1.65m x 1.93m). Double glazed uPVC window facing the rear. Heated towel rail. Low level WC, single enclosure shower, pedestal sink. 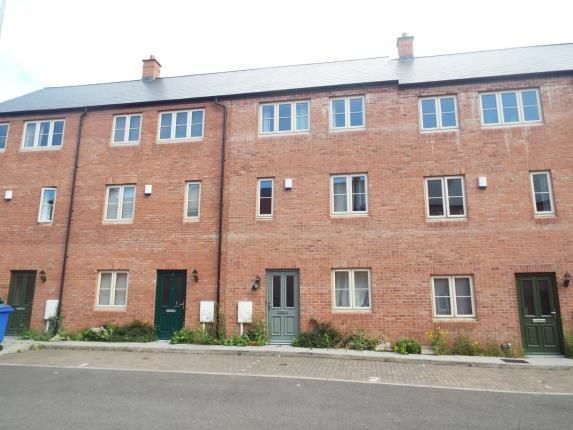 Property descriptions and related information displayed on this page, with the exclusion of Running Costs data, are marketing materials provided by Bairstow Eves - Coventry Sales, and do not constitute property particulars. Please contact Bairstow Eves - Coventry Sales for full details and further information. The Running Costs data displayed on this page are provided by PrimeLocation to give an indication of potential running costs based on various data sources. PrimeLocation does not warrant or accept any responsibility for the accuracy or completeness of the property descriptions, related information or Running Costs data provided here.